4 payments of $62.61 to be paid over the next 4 months (1 payment due each month) to pay the remaining balance. 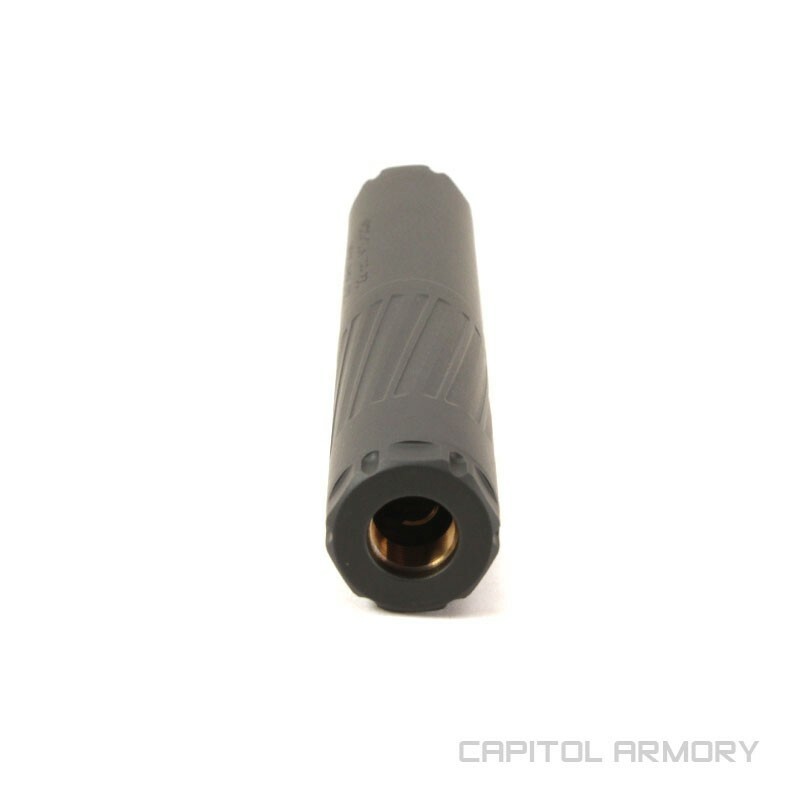 The Thunder Beast Arms Corp 22 Take Down is a multi-purpose, heavy-duty small-caliber suppressor works great on pistols and rifles chambered in .22 LR, .22 WMR, .17 HMR, 5.7x28, and similar calibers. 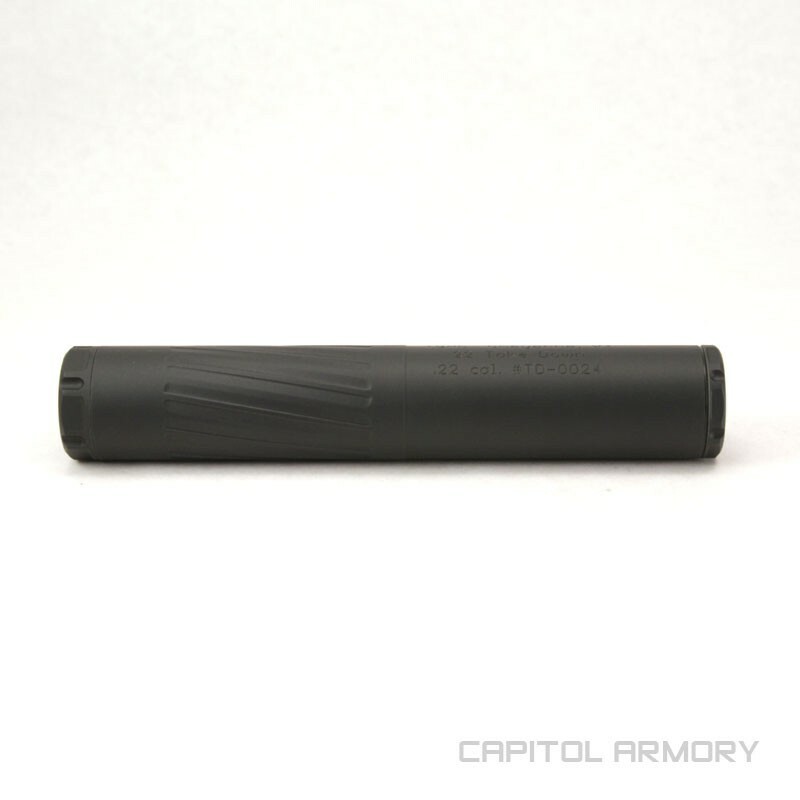 It's user serviceable design and included tool makes it quick and simple to disassemble the suppressor for routine maintenance. The full 17-4 stainless baffle stack allowed the 22 Take Down to withstand the abuse of full auto 22LR or hotter rounds such as the 5.7x28. 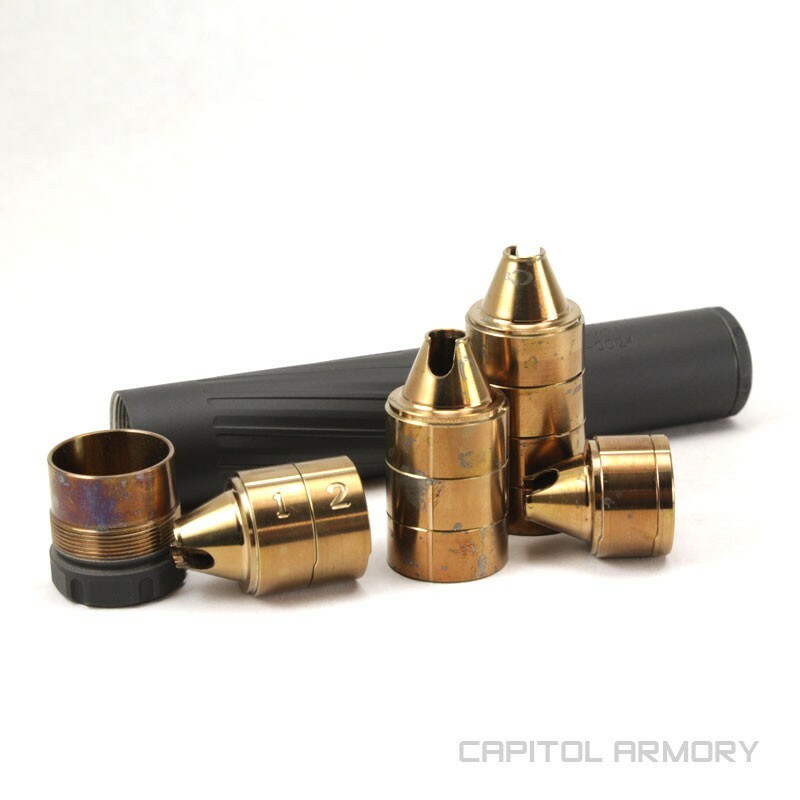 A titanium tube keeps weight at a minimum, giving the shooter the best of both worlds. 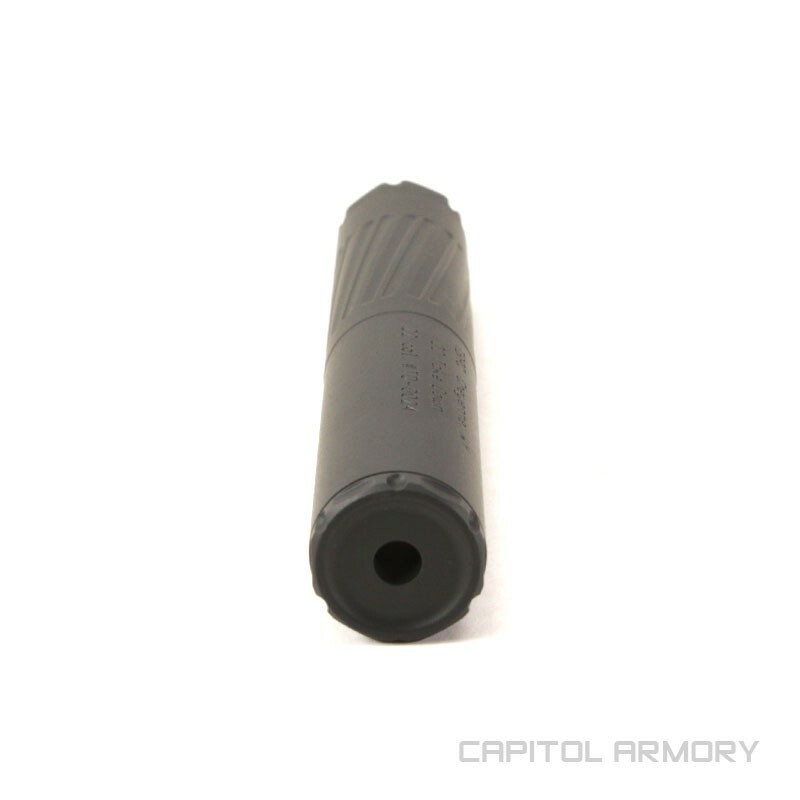 At 5.6" long and 1" in diameter, it's footprint is the same as many other rimfire suppressors that don't exhibit the same level of decibel reduction as the TBAC 22 Take Down. Previous Thunder Beast rimfire suppressors were not user serviceable, which turned many people away. Although they sounded good and were well made, high volume shooters were not easily able to clean them. The Thunder Beast 22 Take Down was released and solved many issues shooter's had with previous TBAC's rimfire cans. Even more importantly, the 22 Take Down sounds absolutely fantastic. It's one of the best preforming 22 cans on the market, and will not disappoint when it comes to decibel reduction. As with other Thunder Beast products, accuracy is a high priority. It's stainless baffles ensure durability, and the titanium tube reduces weight.